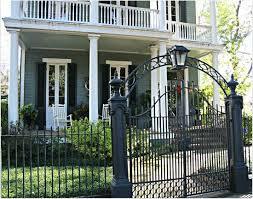 North Shore Iron Works has been serving the residential and commercial community of St. Tammany and New Orleans since 1977. 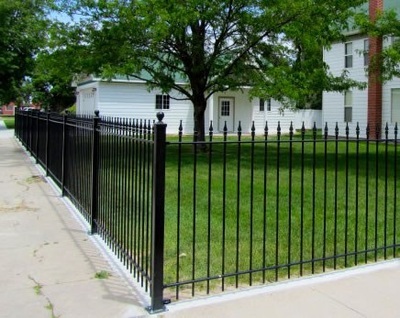 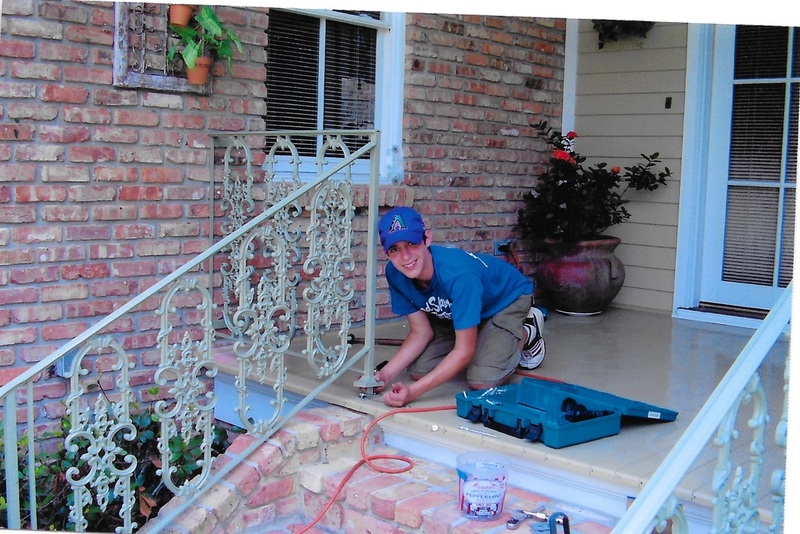 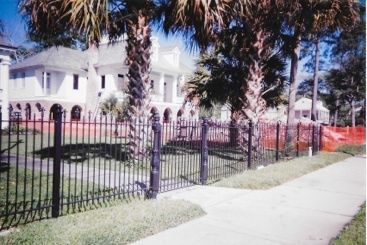 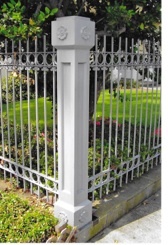 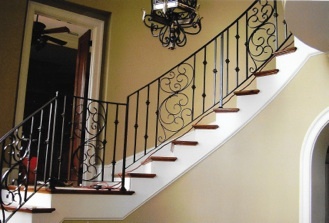 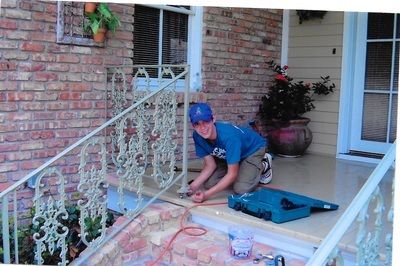 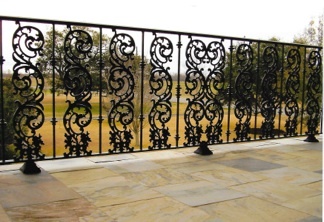 Locally owned and operated, Darrell Dozier has provided many satisfied customers 2nd generation craftsmanship of ‘Old Style” wrought-iron, ornamental design and custom fabrication. 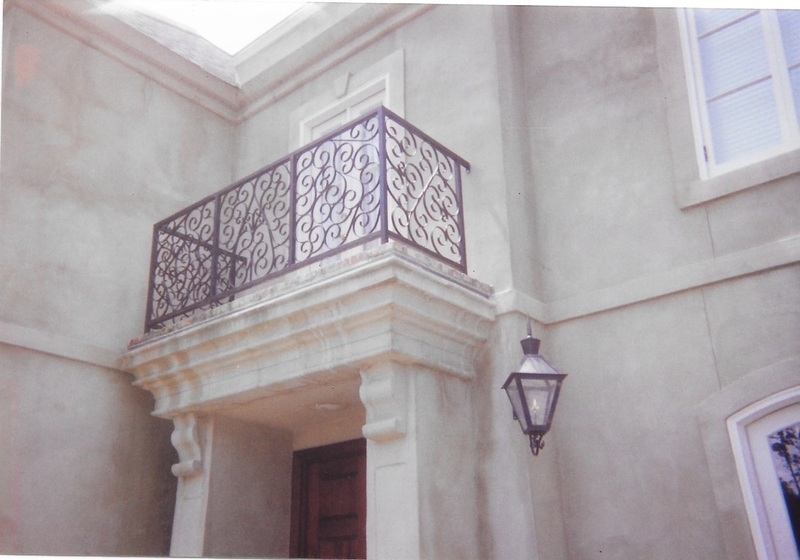 We offer 100% hand-crafted metal fabrication from design to installation. See our list of services that include welding and repairs available 24/7. Please call, email or text us for a free estimate. 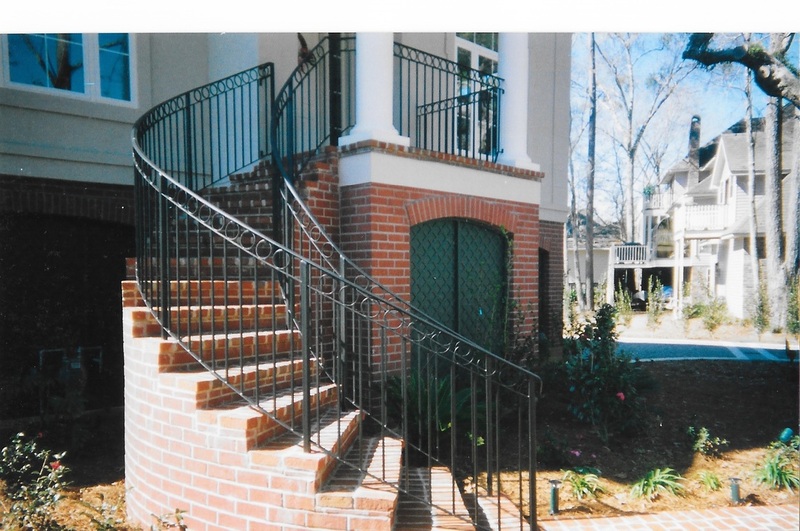 “Let us show you why we are the iron works of choice in St. Tammany”.